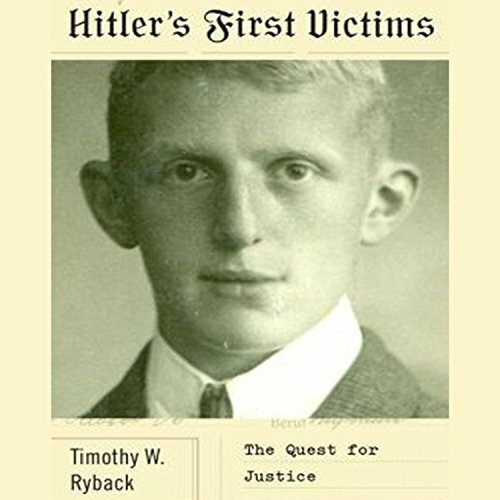 Showing results by author "Timothy W. Ryback"
Before Germany was engulfed by Nazi dictatorship, it was a constitutional republic. And just before Dachau Concentration Camp became a site of Nazi genocide, it was a state detention center for political prisoners, subject to police authority and due process. The camp began its irrevocable transformation from one to the other following the execution of four Jewish detainees in the spring of 1933.